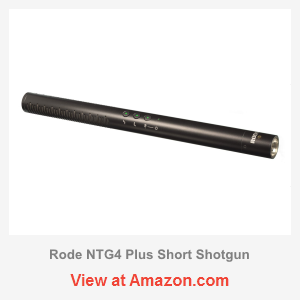 NTG4 Plus is the latest short shotgun from Rode, which features digital controls, rechargeable lithium battery and improved sound quality. It is positioned in between the classic but inexpensive NTG2 and professional NTG3. However, in terms of price, it still fits into the entry category, so consider it a very good investment! The usage is a total breeze, and believe it or not, it won’t leave you indifferent. Whether you are a professional or just a beginner, NTG4+ has all you need to accomplish most of your videography tasks …with a solid A! Rode NTG4+ does bring a better quality compared to previous models, and this involves a number of factors. First of all, it has improved noise characteristics. Shotguns are somewhat noisy by nature and this noise is usually perceived as a background hiss. Often, it remains inaudible but sometimes it can ruin your work, especially when there is a need for post-processing. Noise reduction however has a dramatic impact on price, and it is one of the reasons why professional shotguns are so expensive. Now, this mic does a good job of filling that gap between entry and professional shotguns. The self-noise of NTG4 is rated at 16 dB-A, which is about the same as MKE600, but with a higher sensitivity of 25mV/Pa vs 21mV/Pa, it gives us a slightly better noise floor, though both are essentially very similar. However, comparing to NTG2 with 18 dB-A equivalent noise and sensitivity of 15mV/Pa we do get quite a noticeable improvement. Using the following formula 20·log10(V1/V2), we can convert the sensitivity into effective dBs. So we’ll end up with 4.4 dB more signal and 2 dB less self-noise over NTG2. Overall, I would say it’s very decent and just the way a semi-pro mic should be. Frequency response is another very important factor that determines how natural will a certain mic sound (but of course it’s not the sole factor). Plotted on a diagram, it shows a deviation measured in dB throughout the mic’s nominal frequency range. As a rule, we want to see a smooth line because any abrupt deviation could signify an anomaly. A flat line means a neutral response or an uncolored sound, and for shotguns it generally works best. However, small bumps of up to 2 dB can be considered insignificant especially if they occur above the upper midrange. Towards the bottom end starting from 200 Hz, NTG4+ smoothly drops a couple dBs and that’s a good thing, as that range usually contains nothing but noise, to which line mics are especially sensitive. Throughout the whole midrange, which is the most important part, it is quite steady and unbiased. At 7 kHz, we can clearly see a small droop that could result in reduced presence, and yet the amplitude is not significant. Finally, towards 10 kHz the levels get back to normal. Personally, I love the curve of MKE 600 better but honestly, there is nothing wrong with NTG4 either. With a high frequency boost, you can fully compensate that small droop and give it a bit of presence and sparkle, which are there by default in MKE 600 and NTG2. This feature is quite gentle and yet still, even the dullest sound it can bring back to life. I usually have it on when miking indoors and off when outdoors as too much presence can be tiring. On the other hand, the low-cut is quite powerful and even aggressive as it starts from 400 Hz, but it does an excellent job in reducing both machinery, handling & wind noises and boomy mud from the voice. Far better than NTG2’s low pass! Even though MKE 600 can boast a slightly smoother response, Rode NTG4+ does have some of its own advantages. Particularly I find it working better in aggressive conditions, especially when someone shouts or blows on it, also you may find the 10 dB pad quite useful. 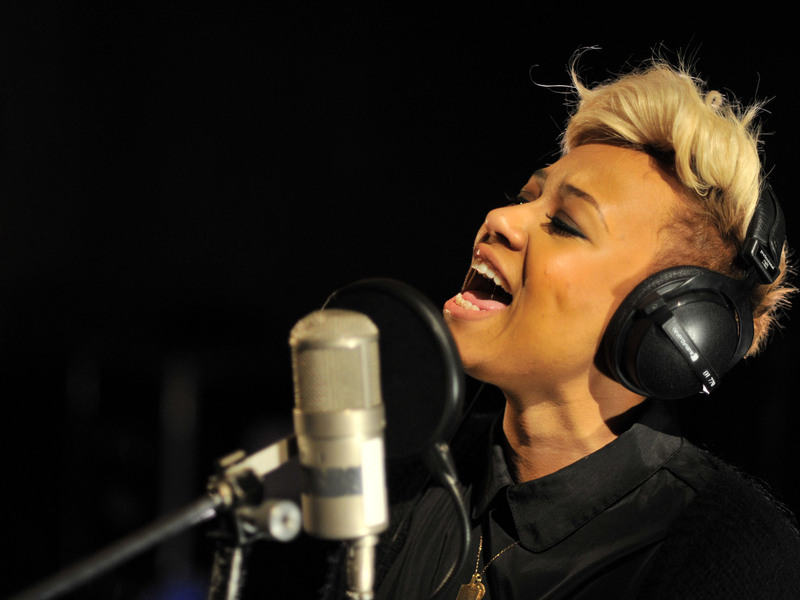 Males with deeper voices tend to sound a bit cleaner too and this is not about high-pass. I believe it just has a very good capsule, and since this is a new model, we should not be surprised! 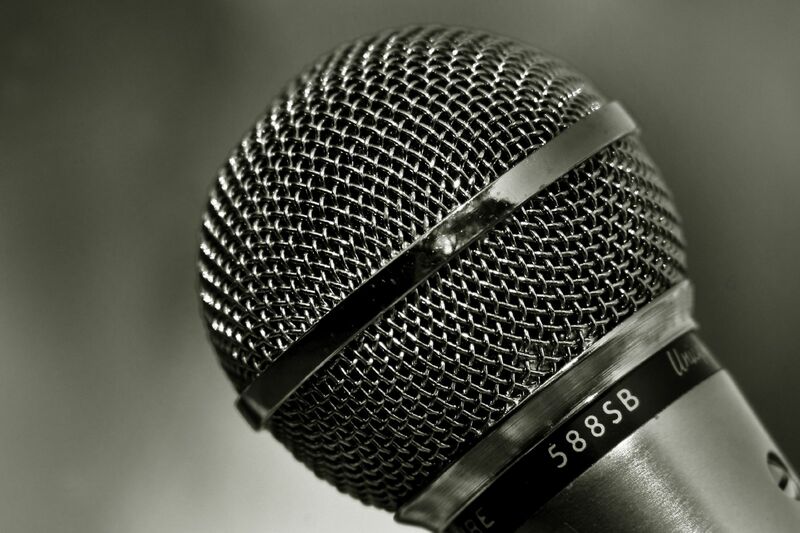 The difference is of course not that huge – because both NTG4 Plus and MKE 600 are two very solid mics. If I were to describe how it sounds without referring to other units, I could say quite a few things. NTG4 sounds pretty natural and very clean throughout the working range. The higher end has a good amount of crispiness whereas the low end sounds fuller and richer. 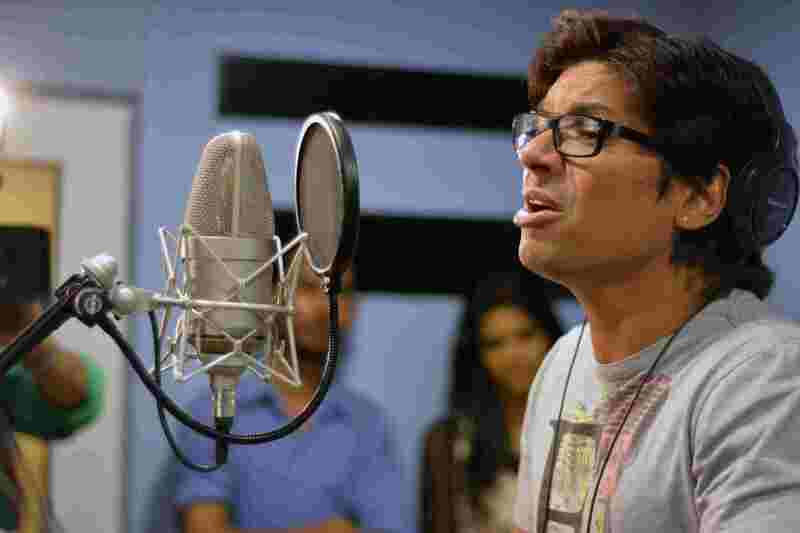 It’s good not only for recording of voices and dialogues, with a bit of booming skills it can handle musical artists and even choirs, and trust me it doesn’t sound boring at all. 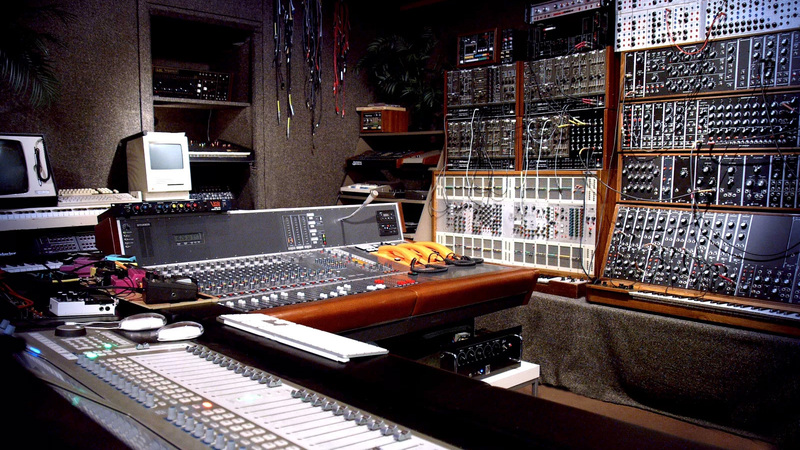 Finally, with the use of frequency filters you may find it unnecessary to perform any post EQ. Rode NTG4+ has a supercardioid pattern that is wider than both NTG2 and MKE 600 but still a little bit narrower than NTG3. As such, it offers less side rejection and more of back rejection than NTG2 would. Therefore, in terms of directionality you should not expect it be an upgrade… you see, it’s more about quality! 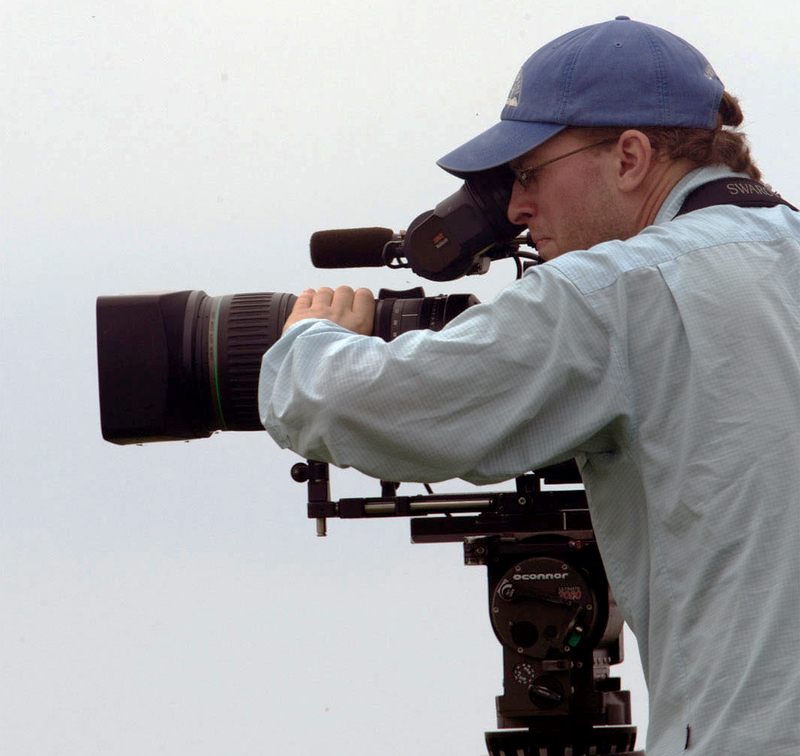 On the other hand, an improved back rejection can also be useful, especially if you don’t have a boom operator and have to mount the mic on top of the camera. Because you cannot see what’s happening behind your back, it is best if the sound from that direction is rejected. 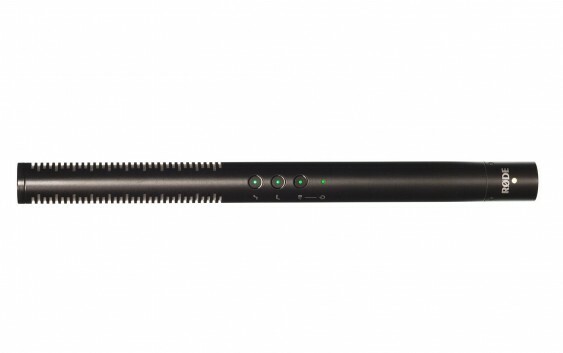 Rode NTG4+ brings a whole lot of innovation to the world of shotgun microphones. If you look at their NTG2 predecessor, it used to have only single control for low-cut (which anyway did nothing) and it was a pain to access. If you look at Audio-Technica shotguns, they weren’t any better. Most didn’t even have a simple on-off switch to converse the battery. Enough said. NTG4 has brought three digital controls at once that perform the essential functions of pad, presence boost and low-cut; holding the pad key also serves as a power key. The convenience is obvious. The package includes a MicroUSB cable for battery charging, a basic foam windshield and of course the mic itself. The stock windshield appears to be identical to that of NTG2 and it’s quite ineffective against a moderate wind. However, an improved roll-off does a far better job in reducing the wind noise. If you want to be ready for everything, I could advice getting WS6 sock, but don’t buy Rode deadcat – I used it before and I can say that it is less effective. Keep in mind, a good windshield will add up for the cost but considering a huge discount we get on the mic, I would not skimp. Well-priced for a new model!